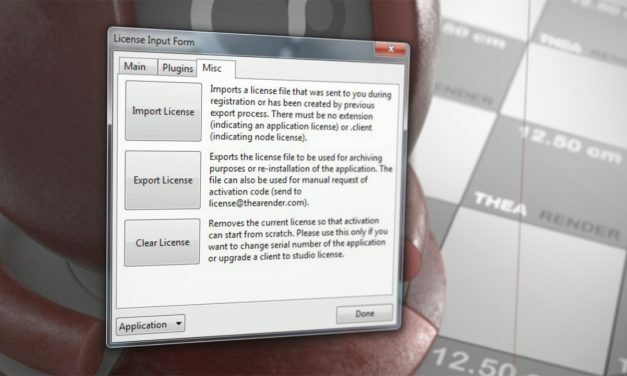 Find out how to transfer your Thea License from an old machine to a new one using the Import and Export option found in the License Form panel. 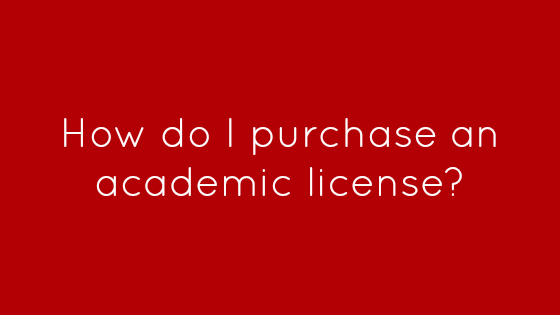 How do I purchase an academic license? To purchase an academic Thea Render license you must provide proof of academic status. This can come in the form of a scan of your academic ID and an academic email to which your purchased license will be linked to. 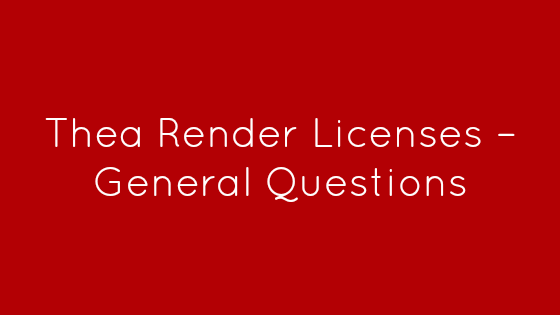 Read through this article to find information about General Questions that have to do with Thea Render Licenses. If your system is on a corporate network where a web Proxy is used, please note that your system will not be able to perform an online activation of your Thea Render License. 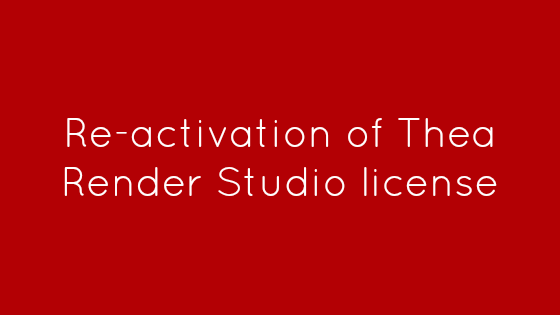 In such cases what is necessary is for a manual activation of your Thea Render license. As many systems over time experience failure in their storage systems, one of the more frequent requests received is: How do I re-activate my Thea Render license as my system was formatted and I need to re-install my software?